I've been a certified NAUI Instructor since 1980 - just over 30 years. 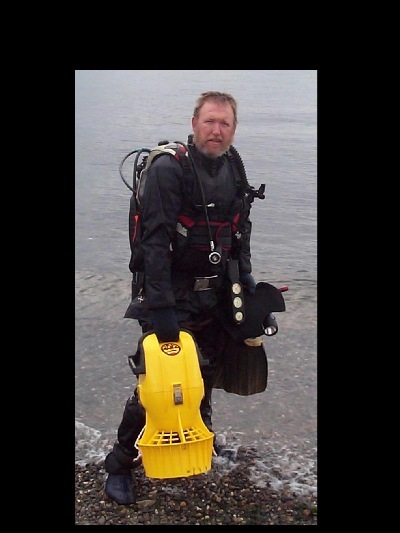 * First NAUI Instructor to be certified by the State of Oregon for diving to a maximum depth of 132 feet (1990). 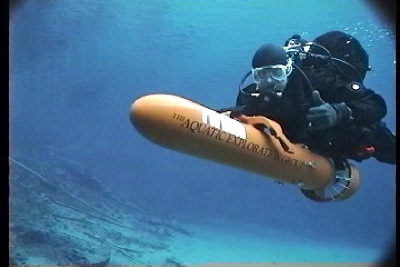 * Have taught diving classes in California, Oregon, Washington, Florida, Texas, and Mexico. Still teaching in Oregon and Washington and loving every minute of it! * A 100% flawless safety record for over 30 years! 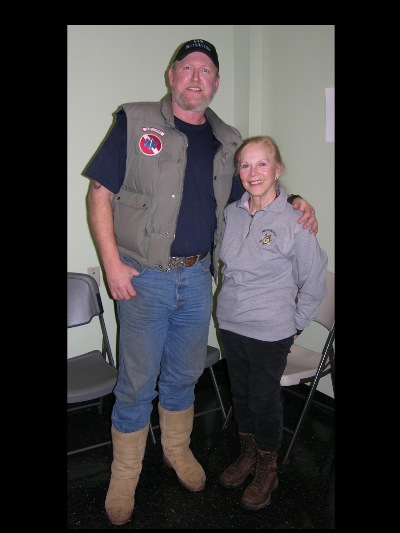 With Zale Parry, diving pioneer, co-star of Sea Hunt, and NAUI Instructor 12. I hold a B.S. in zoology and a B.A. in journalism from California State University, Los Angeles. I spent close to ten years as a wildlife educator, and was a keynote speaker for ANIMAL PLANET, doing shows for Discovery Networks from coast to coast. I also appeared twice on The Tonight Show with Jay Leno, working with Jim Fowler. I have some rather unique family roots in the Pacific Northwest. 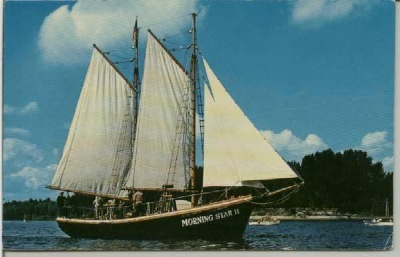 My grandfather, Axel Anderson, was Captain of the Morning Star II, which was build in 1959 to celebrate Oregon's Centennial and was later moved to the Tillamook Cheese Factory, just north of Tillamook on U.S. Hwy 101. Due to its rotting hull (after so many years) it was eventually burned and replaced with what I refer to as the Morning Star III, which has never even been in water! If I can give you the safest and more enjoyable diving experiences to be had anywhere, then diving will be one of the things you love to do the most! And I'll warn you -- my passion for diving and the underwater world is infectious! 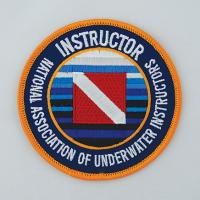 I am proud to say that a few of the people I have taught and certified as divers over the years have gone on to become marine biologists, oceanographers, Navy SEALS, or NAUI Instructors! Family roots in Oregon's history. I look forward to giving you nothing but the safest and most rewarding NAUI training and experience in the Northwest!